Antonio Conte reckons the only reality in the game of Football is the action that takes place between the two goal posts and if a team is not excelling in that action, having fancy names on the team-sheet means nothing. 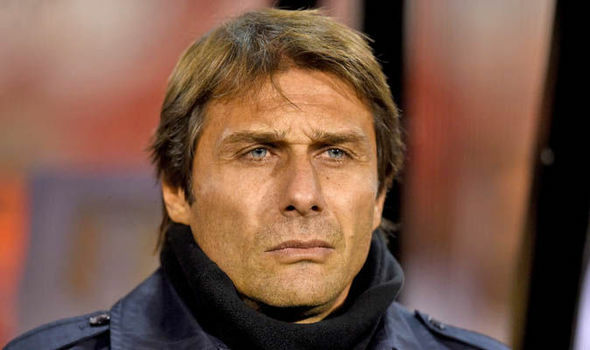 Conte seemed angry after going pointless for the second week in a row following his 4-game unbeaten start in the Premiership as the Blues got slapped a huge defeat by another London team, which is Arsenal, yesterday and slipped a fair distance in the table. Conte also ruled out any chance of him going to bed that night saying that he couldn’t come even close to sleeping after such annihilation.